Colorful baking cup combination made by high greaseproof paper 40gsm, which has good eco-friendly display. 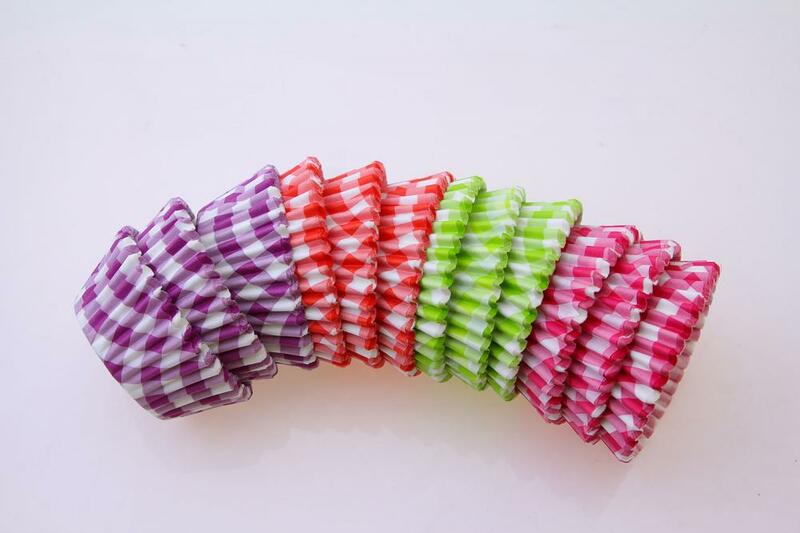 However, the color of rainbow grid cake cup is more vivid to reflect the appearance. From the appearance of the product looks more like, with the texture of the cloth to decorate your baking. Make you return to pastoral life, let your life more close to nature. 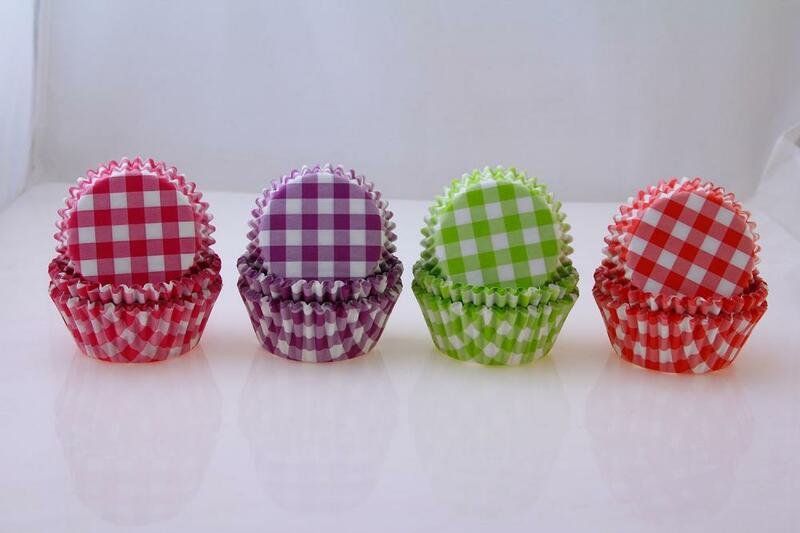 Cute Grid Cupcake liner not only has the attractive surface, but also high quality of the product. Our factory has the most advanced equipment in our country and the most competitive price in the same industry, which can meet all customer's needs for testing and quality. Meanwhile, our company has passed various of SGS testing, contains: FDA, LFGB, FBR, etc. We can provide many different way of packages to meet customers' requirements and provide customers with satisfactory service. 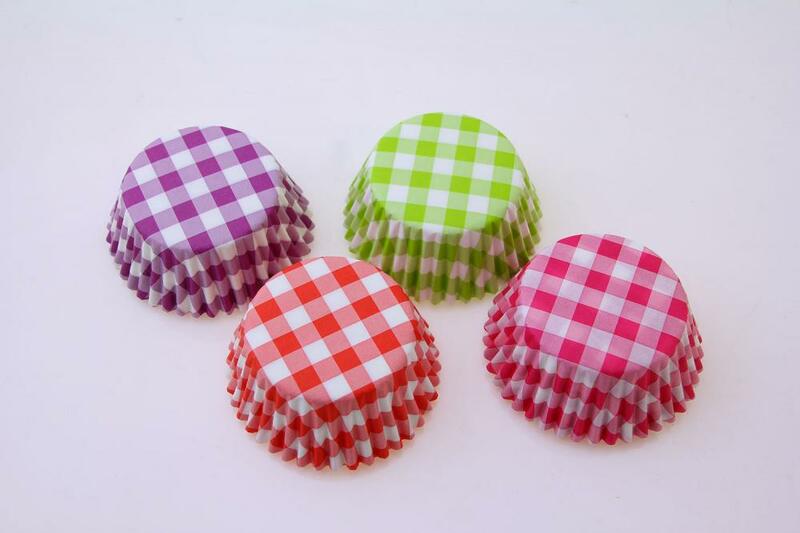 Looking for ideal Rainbow Grid Cake Cup Manufacturer & supplier ? We have a wide selection at great prices to help you get creative. 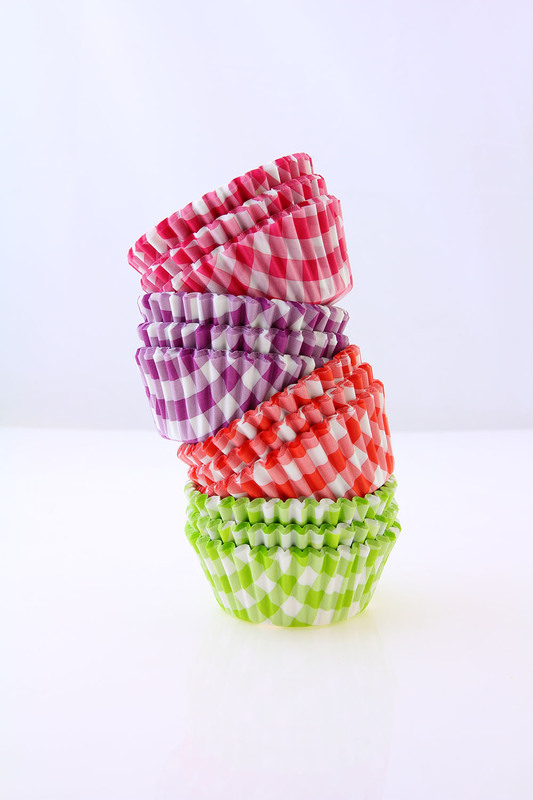 All the Colorful Baking Cup are quality guaranteed. 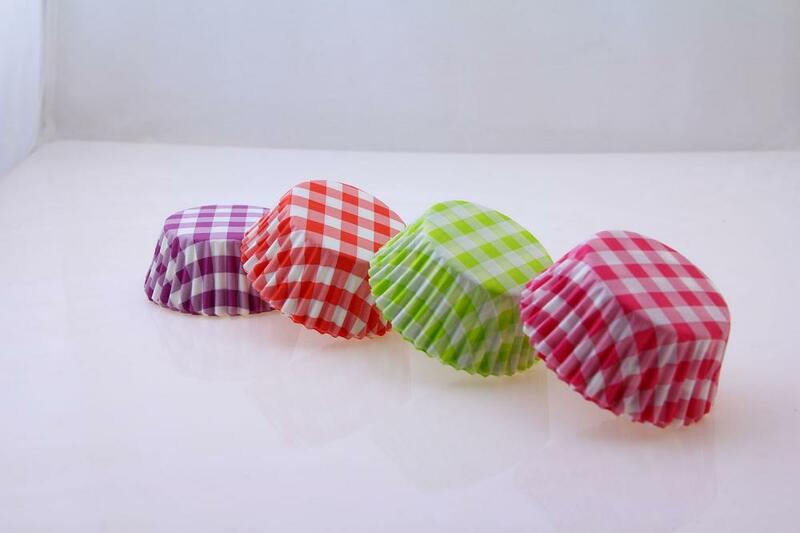 We are China Origin Factory of Cute Grid Cupcake Liner. If you have any question, please feel free to contact us.